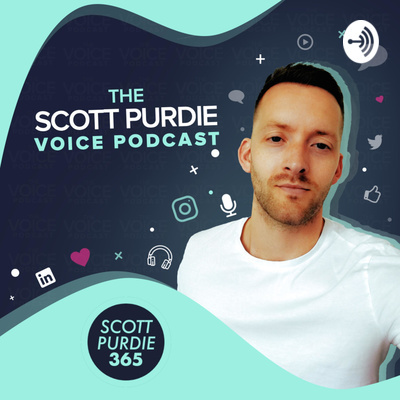 The Scott Purdie Voice Podcast. 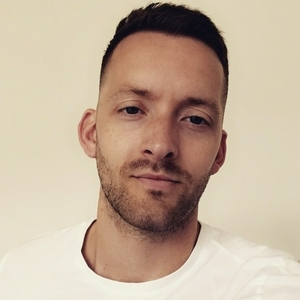 Founder of PurdieMedia. Whats happening in Voice Tech? Creating Alexa Skills! Documenting the process. KFC India sets up a home delivery bot using Alexa. Ikea and Sonos collaborate around Amazon Alexa. I talk about my story and look back on it.